Okay, drum roll. It’s the holidays and time for fun. 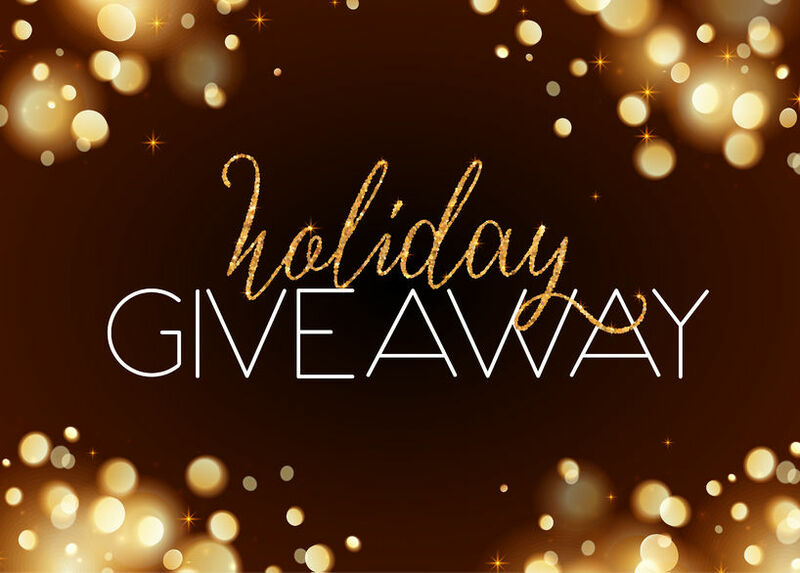 I’m giving away hot chocolate, hot calendars, hot music, and hot books. Buy Now or enter the contest below for a chance to win this title and more. out to the skimpy food table, I decided to get Church to make me another Moscow Mule. Buy the Print Edition Now or enter the contest below for a chance to win this title and more. Eight fantastic holiday stories. 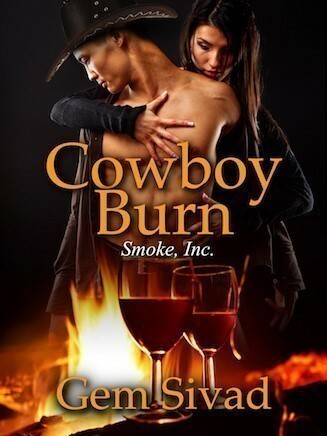 This anthology includes the digital edition of Cowboy Burn. I faced him, dancing backward, guarding my flank, and resisting the urge to sprint toward the nearest exit. At the same time, I couldn’t stop giggling as Martydemonstrated his alpha qualities, not following, so much as giving chasing. Hi Gem, been busy. But still following you. AWESOME books. Hey, Tiss. I’m still enjoying your pictures so keep them coming. Thanks for stopping by. Happy Thanksgiving! Whoo! Gotta love them giveaways. Also, I’m gonna have to remember that ‘Use Me’ line.